Two years ago we purchased 3 acres of land (less than half a mile from the current school location) in order to construct a new school facility for Rock of Ages. 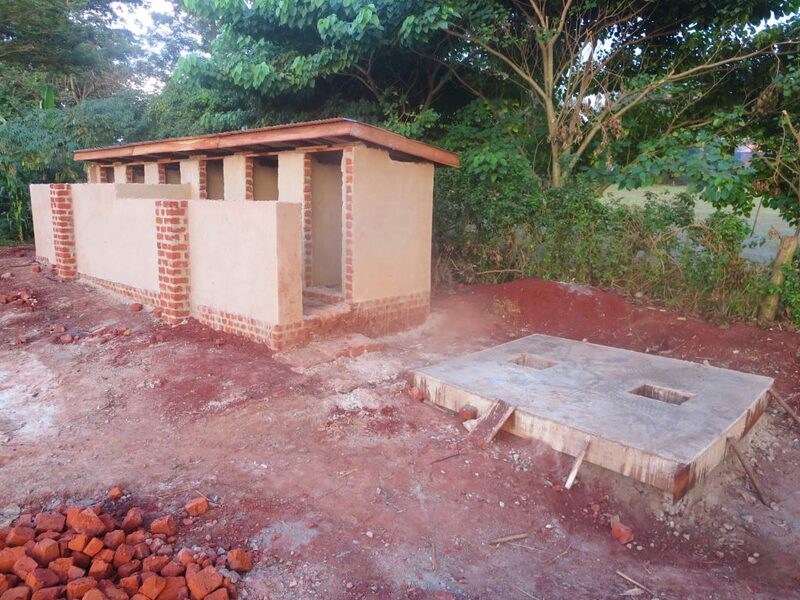 Before we could begin building the school, the Ugandan government requires restrooms to be in place. Unlike the current ROA restrooms, these on the new property will have running water. Thanks to a very generous donor these bathrooms are now complete and we are ready to begin working on the foundation for the new Primary School building!